If you're like any other Assassin's Creed fan then you'd probably want to know more about the new hero Connor. Luckily the developers took some time to show us Connor's background story and some of his basic weapons and overall gameplay options. The video embedded after the break is actually the third episode of the Inside Assassin's Creed series. Now I'm not sure what the first two episodes were about but you probably already watched it if you're really into this game. 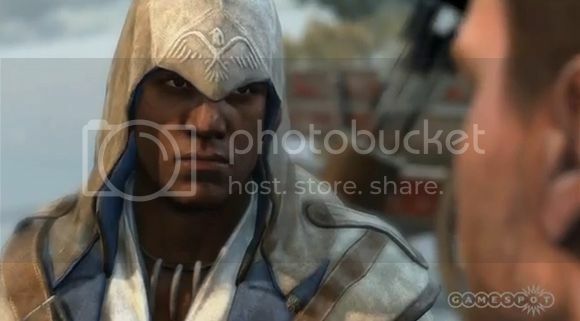 You can expect Assassin's Creed III to hit store shelves this October 30th. For now just go ahead and know more about Connor in the video embedded after the break.